With app and web based services on a rise, Fitness Trackers are gaining immense importance. 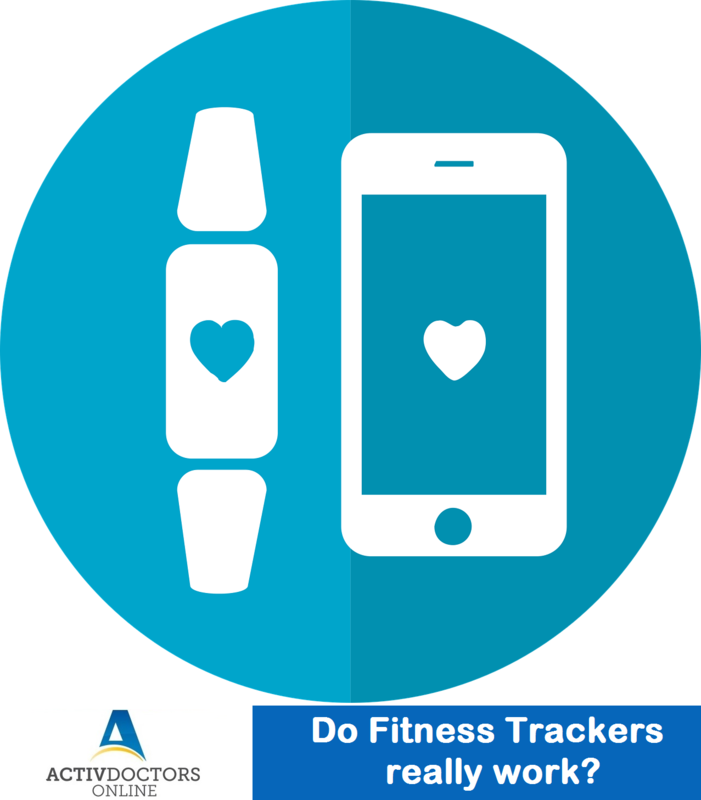 Fitness Trackers or Wearables are devices worn on an individual’s body which help the individual track his/her physical activities, and provide information about heart rate, number of steps, calories burnt, etc. People today depend on these trackers because of their feasibility, portability and of course the proclaimed accuracy, but once often wonders – Do they really work? The question may sound quite vague; however, various studies have been conducted to answer this exact question. The bottom line is that Fitness Trackers work as excellent motivators, but their accuracy is questionable for certain parameters. Health, Wellness and Fitness is of utmost priority and Fitness Trackers can help you stay motivated and stay on track with achieving the best results you need.